At Lickteig Family Eye Care, our Boston area optometrists take a great deal of pride in being the area's one-stop shop for all their eye and vision care needs. As part of our comprehensive services offered, we even provide co-management for many common types of eye surgery to our patients. If you're in need of an eye surgery, allow our team to work alongside your surgeon for the best results. There are many common types of eye surgery that our optometry team is able to provide co-management for. LASIK is by far the most common that our patients opt for; this procedure involves using a specialized laser to reshape the corneas and provide drastically improved vision in an outpatient procedure. Photorefractive keratectomy is another common corrective vision procedure that also uses a laser to reshape the corneas. The main difference here is that with PRK, only the surface of the cornea is reshaped; with LASIK, the surface as well as its underlying tissue is affected. No matter what type of vision correction your eye surgeon has recommended for you, our eye care team can likely assist with co-management. 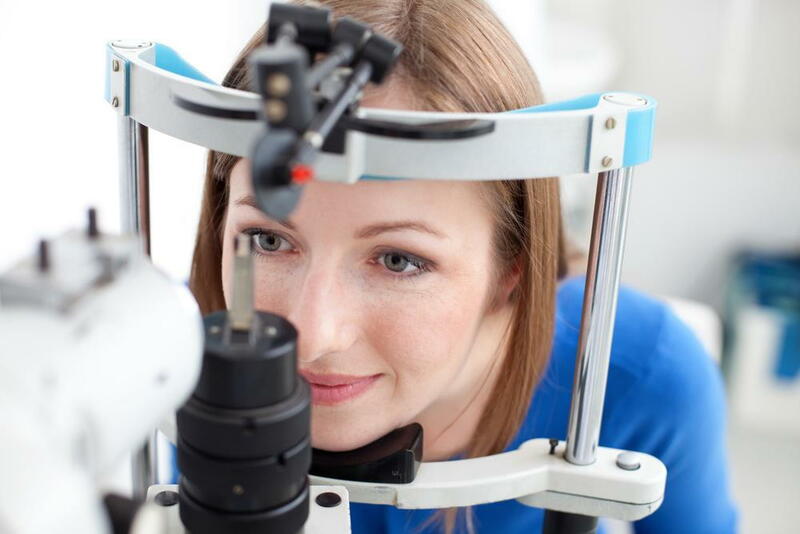 This includes a pre-surgical evaluation with our Natick eye doctors, which can help you determine whether you're a viable candidate for a particular procedure. Following your surgery, we can also provide after-care to ensure that you're healing as you should be and that you're seeing the results you expected. Along the way, we'll work closely with your eye surgeon so you can rest assured you're in good hands. Before you schedule your eye surgery, be sure to consult with our Boston area eye doctors. Our co-management services are second-to-none. Give Lickteig Family Eye Care a call today at any of our four area locations to schedule an appointment or find out more about our services.